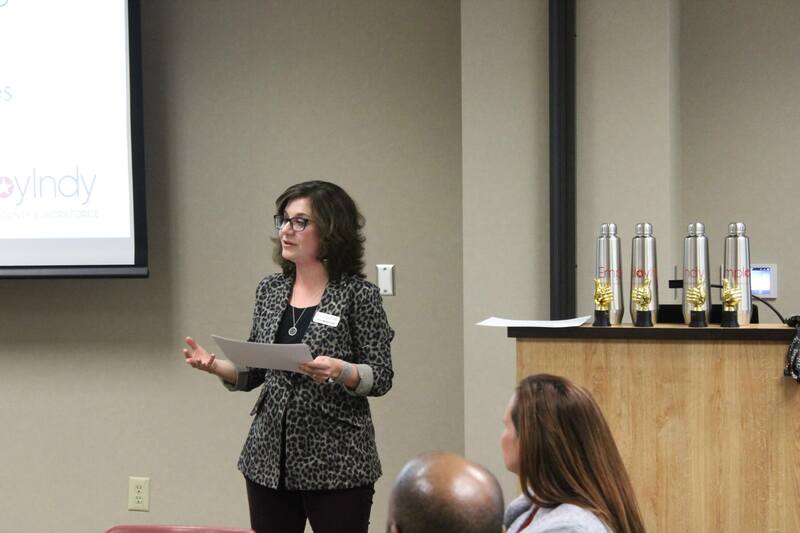 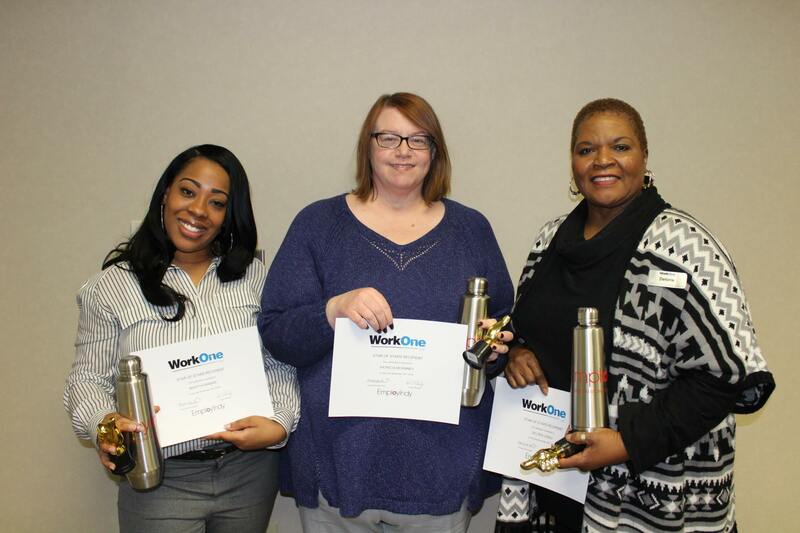 WorkOne Indy staff members serve a wide variety of audiences and this week the focus was on veterans. 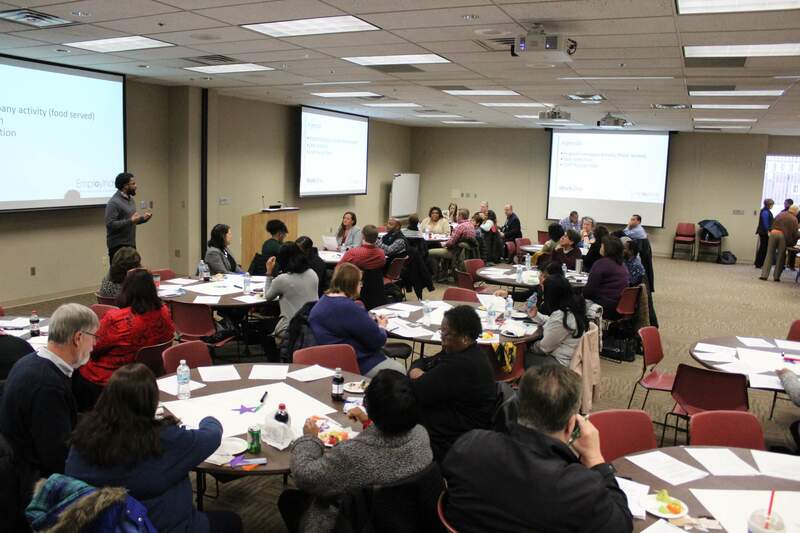 At the JVSG Veterans Conference, Career Navigators and Service Providers from all over the state gathered to learn more about best practices, programs, and tools available to better assist this population. 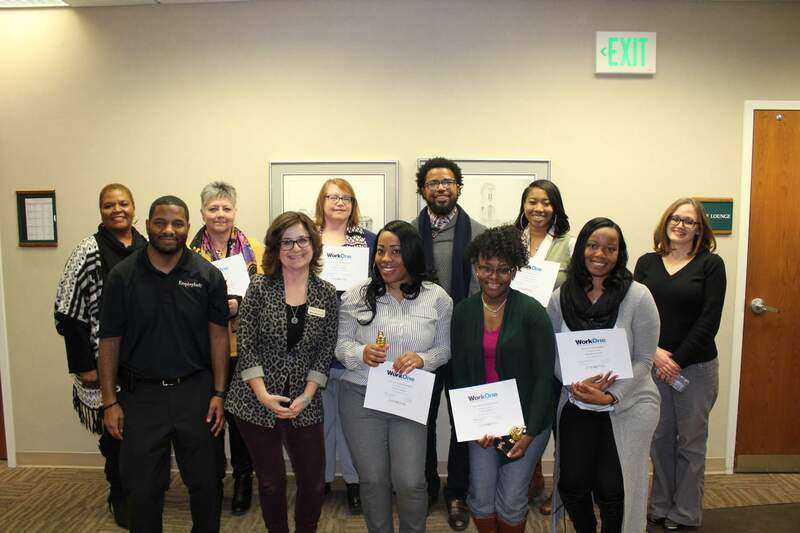 Many of these individuals have served in the armed forces and have passion in their hearts to help other veterans take the next steps to navigate back into the workforce. 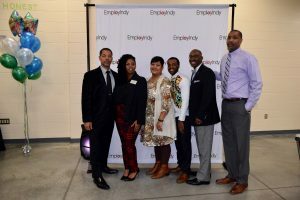 A major point of discussion revolved around the importance of partner organizations working together to invest in these individuals and continue to grow the numbers of veterans served, especially amongst this time where employers are actively seeking individuals with a wide variety of training and qualifications. There were several staff members from service providers who were recognized throughout the state as individuals who excel in this practice, and two of them were from Region 12 (Marion County): Joshua McDonald and Darrell Johnson. 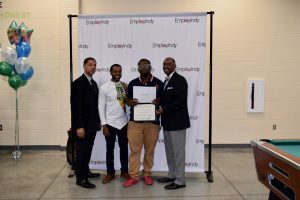 Joshua was one of five recipients of the “Annual Performance Incentive Award,” recognized for his “never take no for an answer” approach and his work in exceeding expectations by reaching out to other organizations in order to retain positions and “going above and beyond” to connect with veterans. 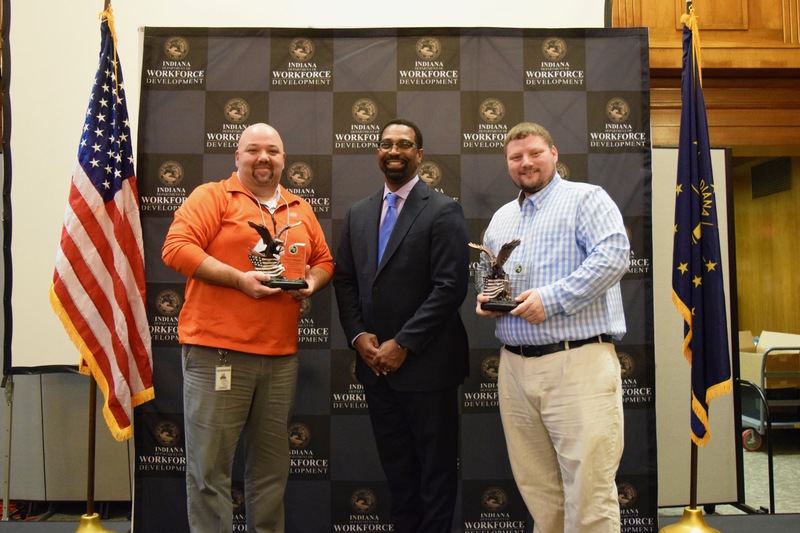 Darrell was given the “Service Provider of the Year Award,” a state-wide award for one individual who excels at work, actively honors all veterans, and “raises the bar” for team members. 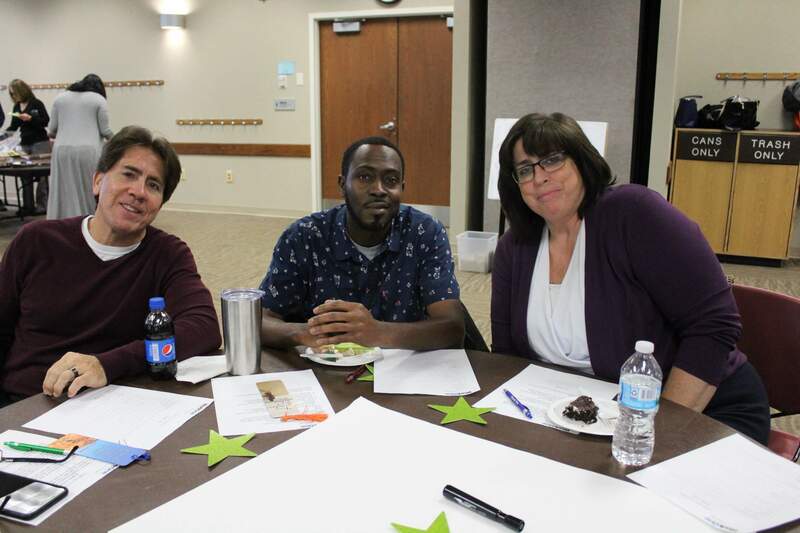 Darrell has been called upon to share his experience serving veterans and his passion for this population far exceeds job requirements. 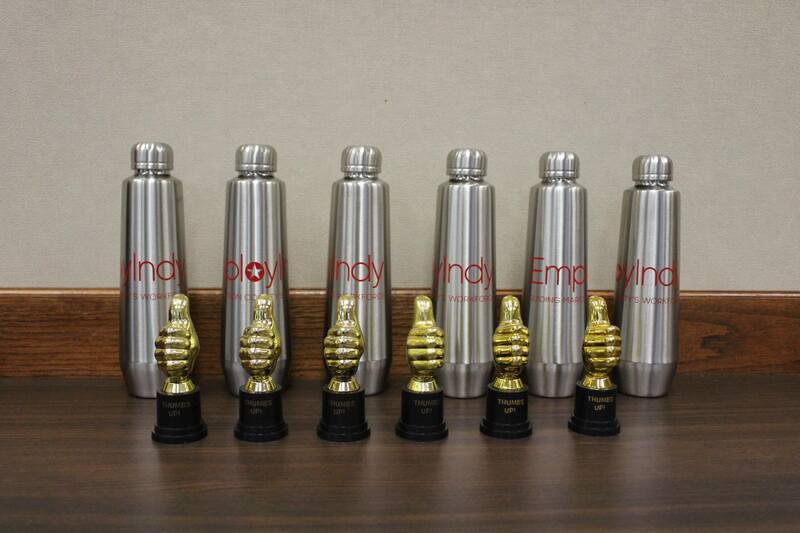 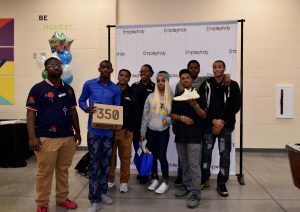 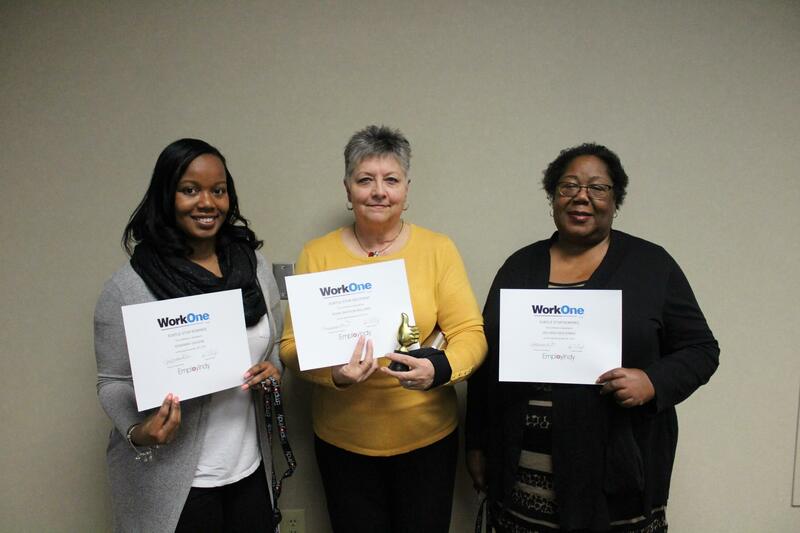 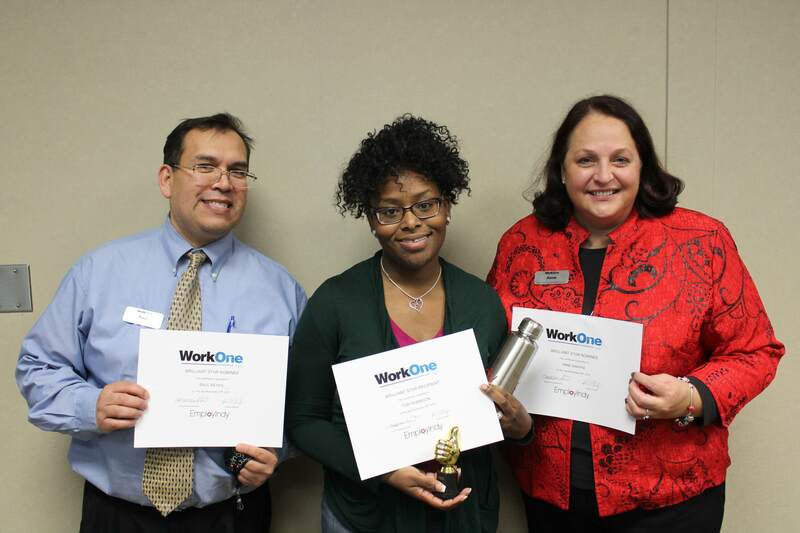 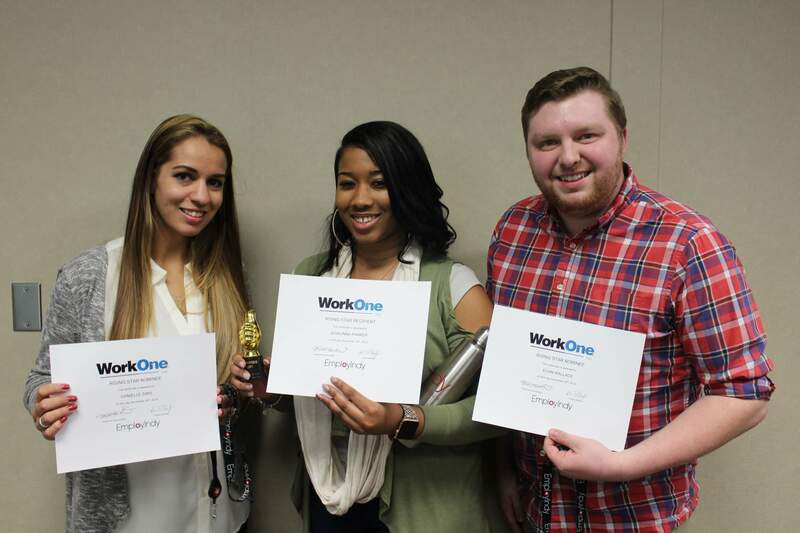 EmployIndy is so proud to have WorkOne Indy staff members who go above and beyond to serve the residents of Marion County. With the goal of breaking down barriers for all individuals and providing opportunities and connections so that they can take the next step in their career, service providers and career navigators are the individuals on the front lines who are making things possible. 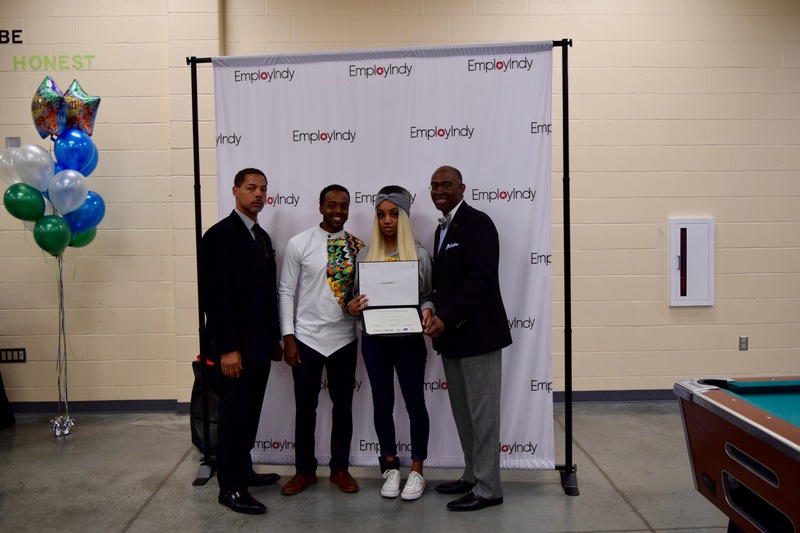 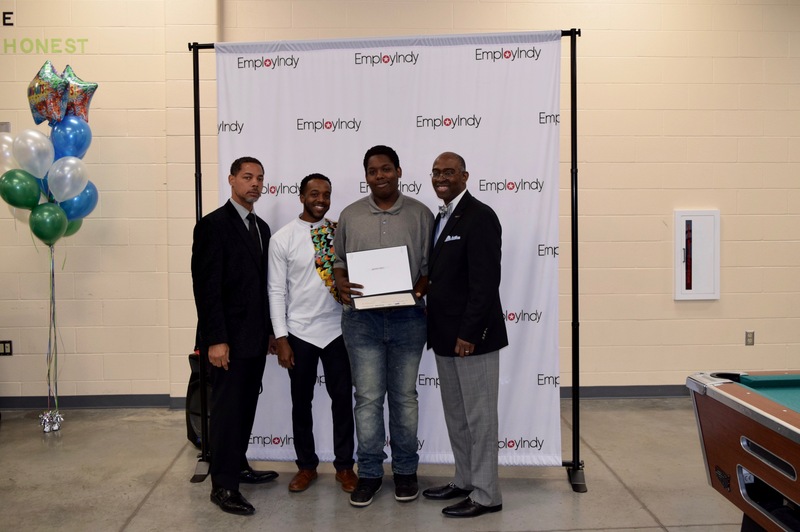 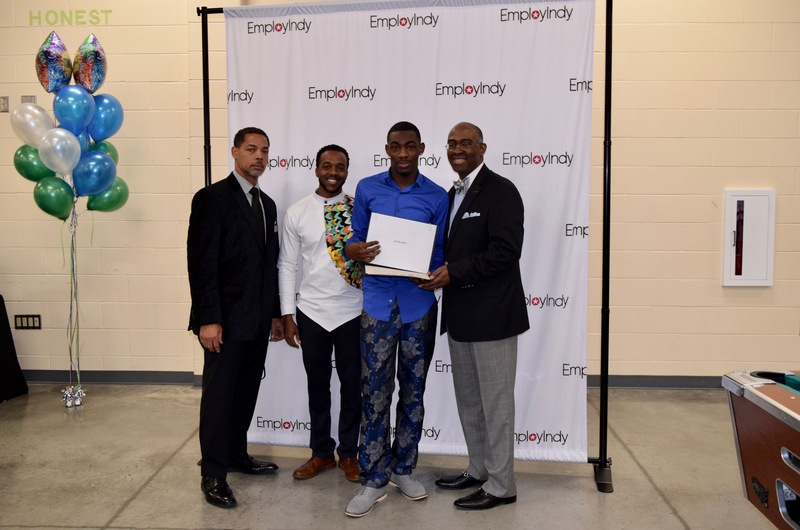 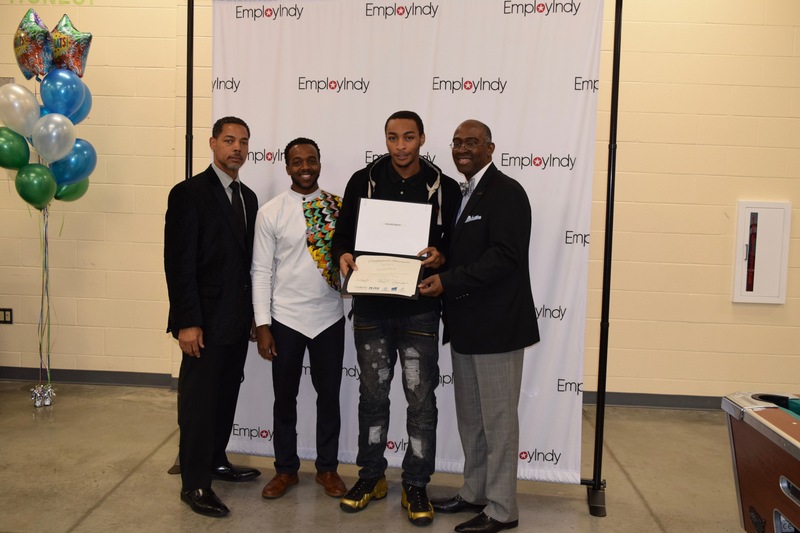 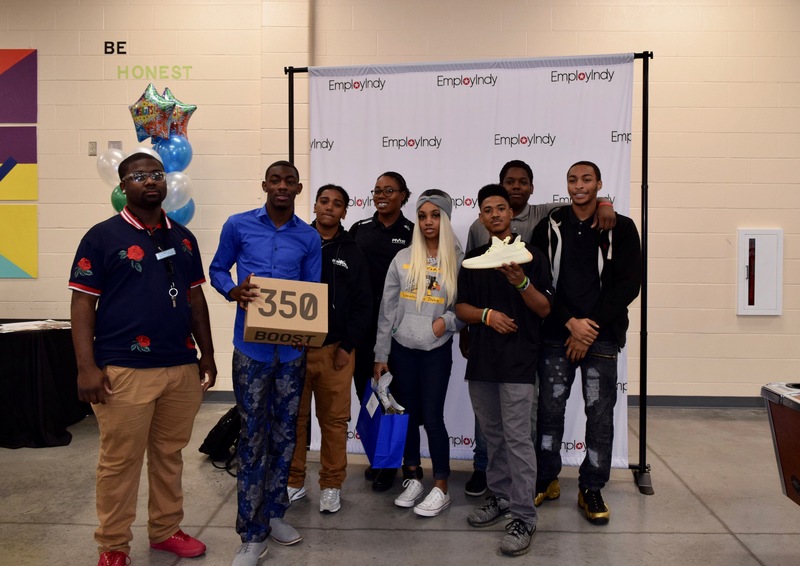 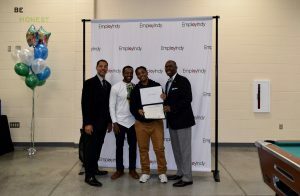 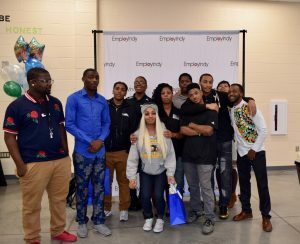 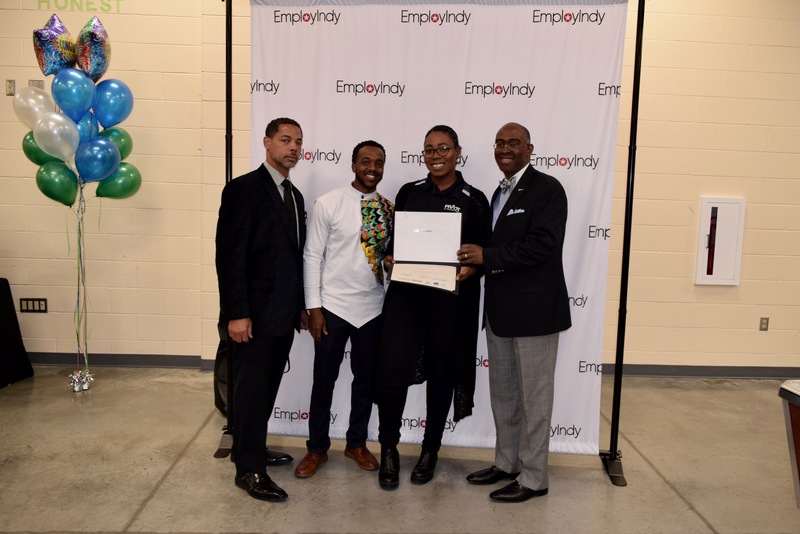 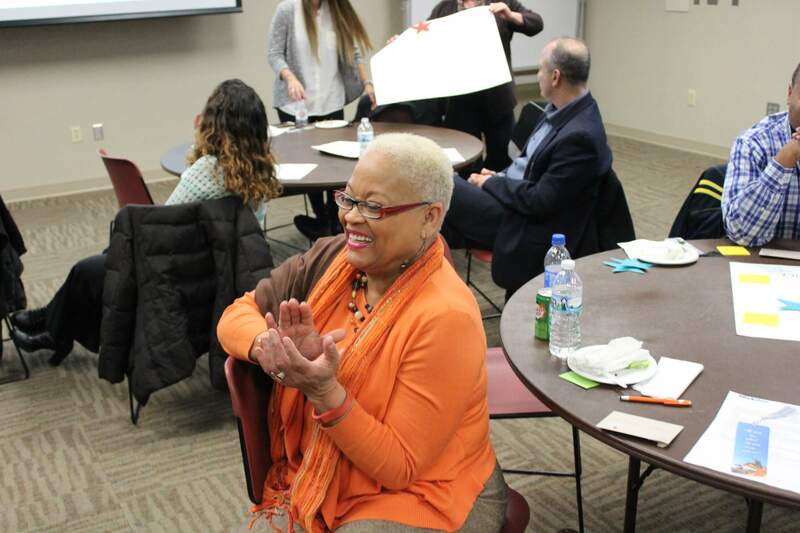 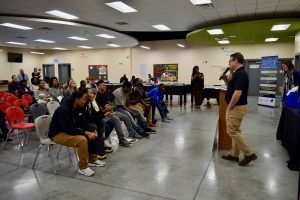 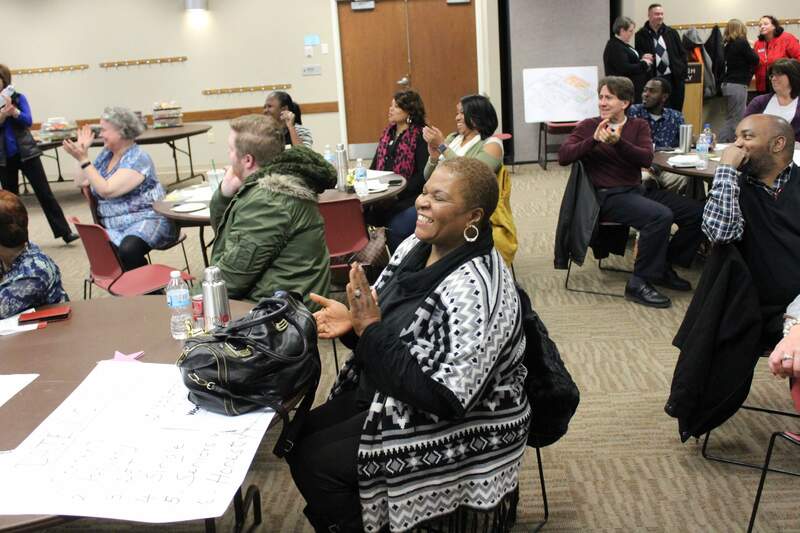 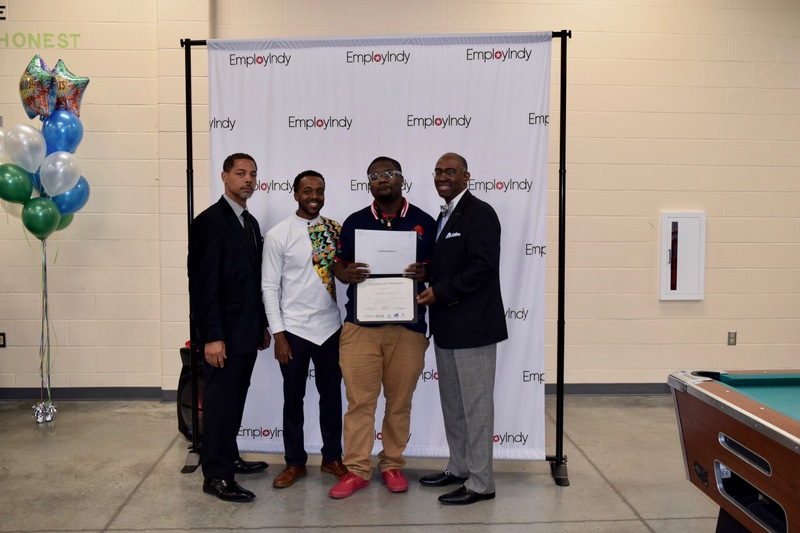 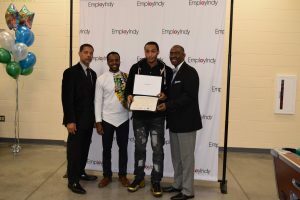 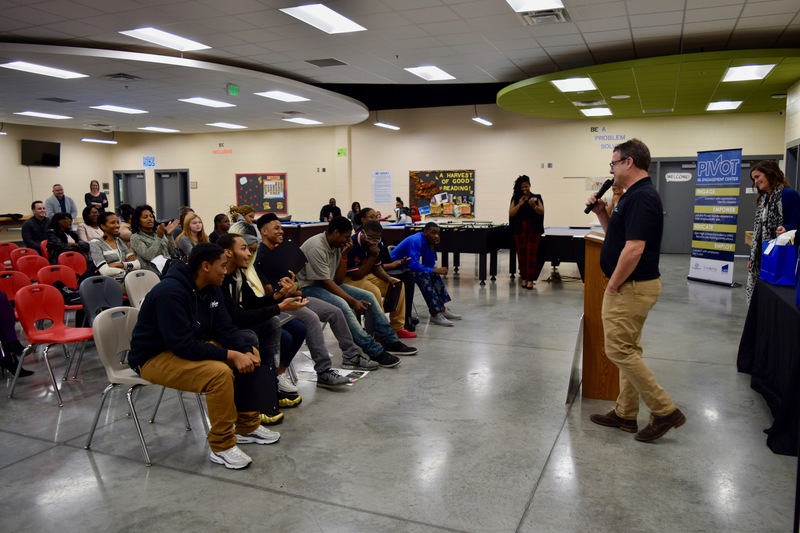 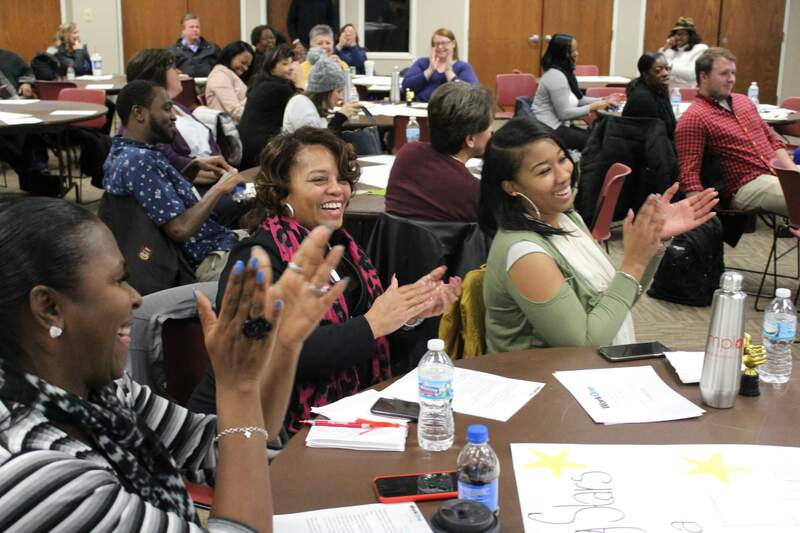 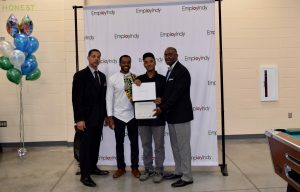 This recognition is well deserved and the hope is this success will continue to grow as WorkOne Indy services expand into different areas throughout Indianapolis, such as libraries, adult education centers, and Ivy Tech, in order to serve more residents.